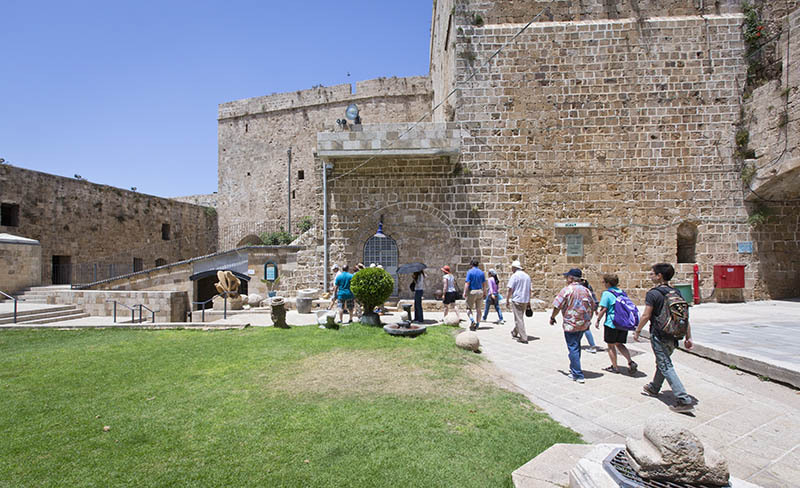 Travelling Back in Time – The Most Famous Historical Sites in Israel – Not to be missed! 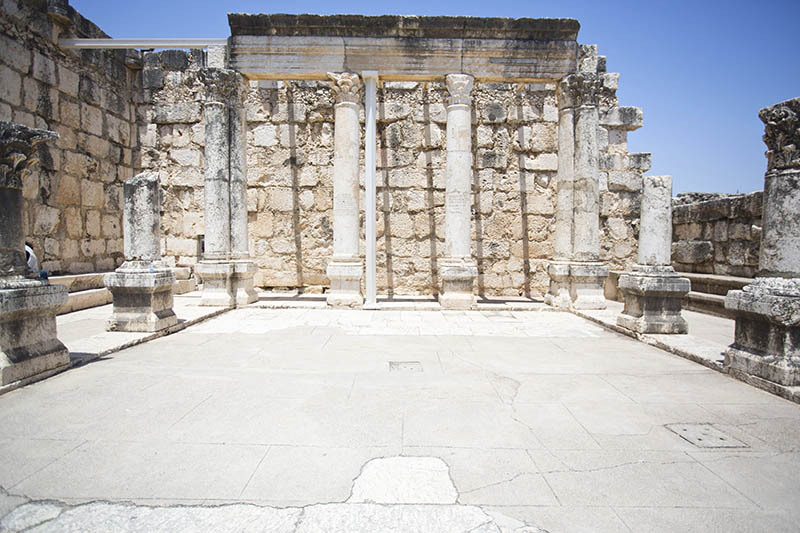 Travel Israel>Israel Travel Blog>Travelling Back in Time – The Most Famous Historical Sites in Israel! 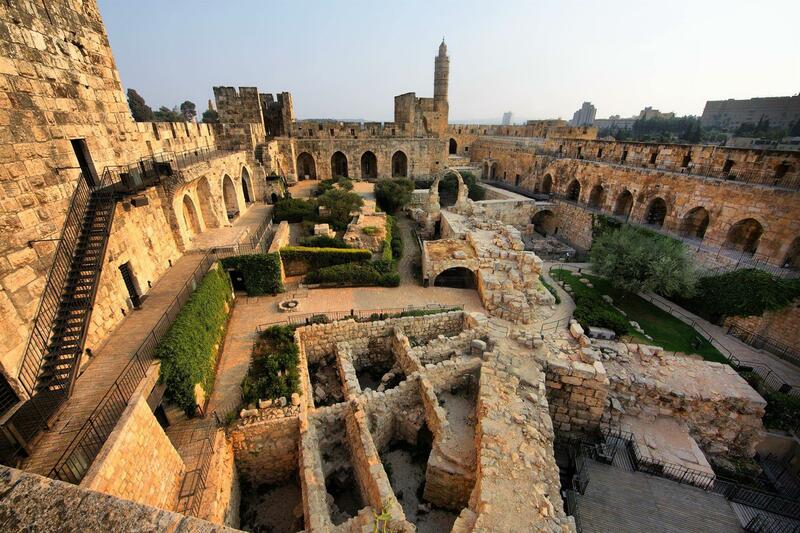 For anyone interested in history, Israel is one of the most fascinating places in the world. Not only because of the sheer number of historical sites but that they are all within relatively close proximity to each other. 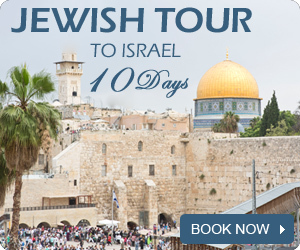 Due to Israel's small size, you can visit all these sites in a very short amount of time. Let's begin! 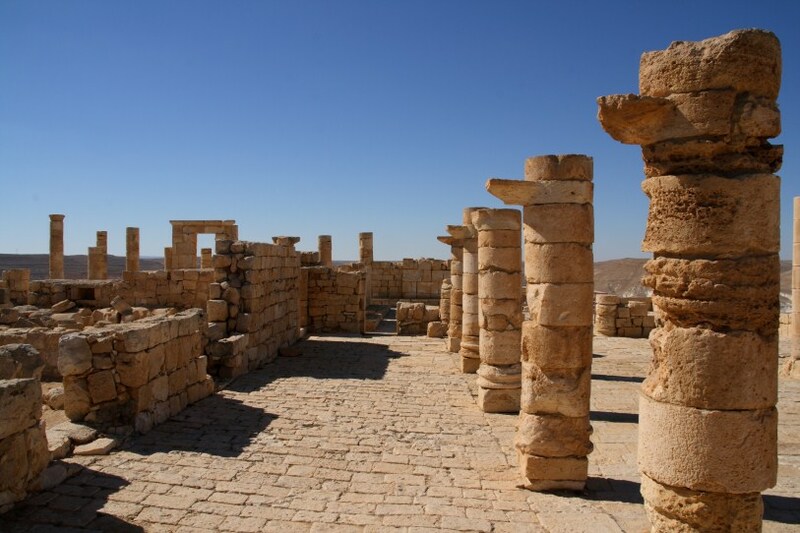 Period: Early 1st century BC, though most of the structures were built several decades later under Herod. 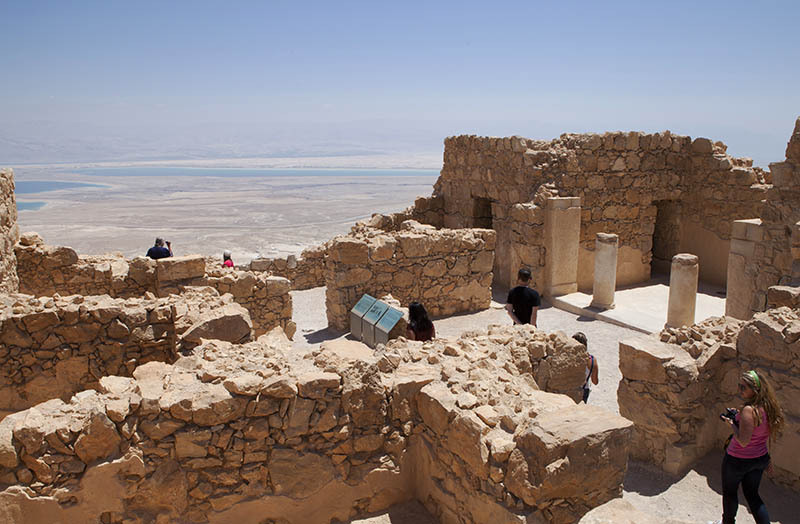 In a nutshell: Masada is an ancient fortress at the peak of a lone mountain to the East of the Judean Desert. It reaches 63 meters in altitude, 450 meters above the Dead Sea. The cliff top was chosen by King Herod to serve as a royal stronghold and extravagant palaces was built on its flat top, as well as structures for the public. Read the full story. What's there now? The site is relatively well preserved and several buildings are still there, such as the great northern palace, the private bathhouse of the western palace, and more. In a nutshell: The city is built at the top of a hill in the Old City 743 meters above sea level. Today it is south of the Old City walls, in the heart of the Arabic neighborhood of Silwan, and is principally an archaeological site. It is the spot where Jerusalem was first built in the mid-Bronze Age and was occupied until the middle ages. Read the full story. What's there now? The City of David is one of the most popular archaeological sites in Israel and this year alone over 500,000 visitors came to the site. Credit - Noam Chen. Ministry of Tourism. In a nutshell: In the year 90 BC, Alexander the Great conquered the settlement as part of his policy to develop his maritime activity in the Hasmonean Kingdom and increase its borders. 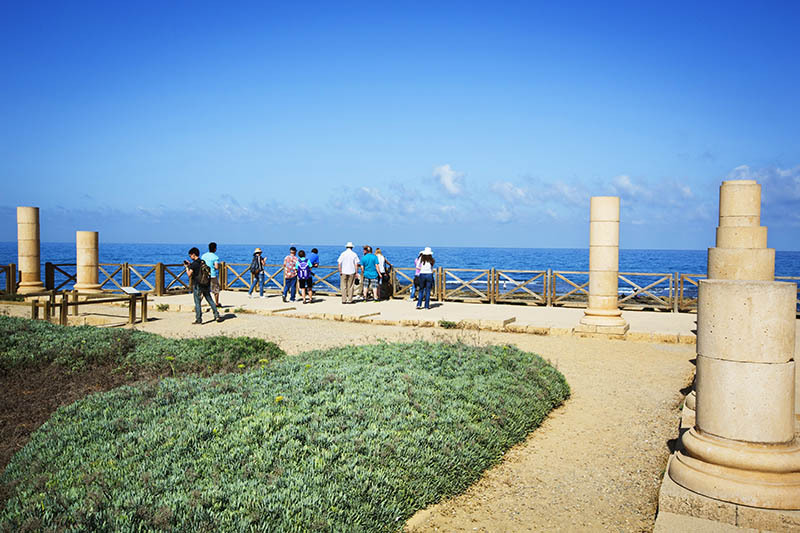 The Romans conquered the Kingdom in the year 63 BC, and King Herod established in a milestone in Caesarea's history – developing the town into one of the most advanced ports of the time. Herod built a city of warehouses, markets, wide streets, bathhouses, temples, and extravagant public buildings. The city hosted huge sports competitions every 5 years, as well gladiator shows and plays. Read the full story. What's there now? The amphitheater is still standing and almost completely preserved, and there are no end of ruins of the buildings that stood here. In a nutshell: According to the New Testament, Jesus spent a long period of time here, and many of the apostles also lived here. Heinrich Kohl & Carl Watzinger led the first archaeological dig here in 1905, as part of a large project to investigate ancient churches in the Galilee, and exposed almost the entire site. The rest of the excavation was carried out by the Franciscan monks who refused to let Kohl and Watzinger continue on their own. At the end of the 19th century, a Franciscan priest settled here after acquiring the land from Bedouins and dedicated his life to restoring the site's antiquities. Read the full story. What's there now? There are plenty of ruins of the ancient city and likewise the Church building is almost completely intact. Period: The Nabataean religion was established around the 3rd century BC. In a nutshell: Avdat was the central city of the trade route used by the Nabataeans, stretching from Petra to the port of Gaza, connecting to the Spice Trail. The center of the town (the Acropolis) is situated on Har Negev, on an extended branch of the ancient route from north to south. It reaches 655 meters above sea level, and looks over a mountain of 80 meters above sea level. Read the full story. What's there now? There is a visitor center and plenty of impressive ruins, including neighborhoods and a watch tower, a wine press, temples and ancient churches, an army camp, many caves that were lived in, a well-preserved bathhouse, and partially restored agricultural terraces. In 2005 Avdat was declared a UNESCO World Heritage site. On 5 October 2009, the town was destroyed by 2 Bedouins who were enraged by the destruction of illegal settlements in the area. Many ancient archaeological finds were smashed, walls were painted, and the site suffered heavy damage in general. This happened despite the fact that the site is guarded 24 hours a day. 8.7 million shekels has been invested in restoring the site. In a nutshell: Akko is one of the world's ancient port cities and its earliest known reference is in the Egyptian cave writings in the 14th-13th century BC. Over the years the city was subject to many conquests and developed accordingly as an easy way to access the Galilee and get to the center of the country. It has had its ups and downs with many different owners. It reached its peak as the capital of the Kingdom of Jerusalem in the 13th century AD and as Achmad El-Jazaar's capital city in the 18th century. What's there now? The Old City of Akko was declared a UNESCO World Heritage in 2001 and contains many ancient structures spanning hundreds of years. A must for history buffs. 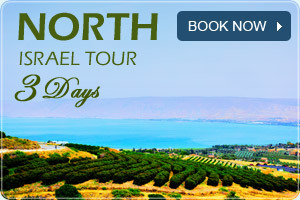 Join to our one - day tours in Israel. Guaranteed Departure!